"Bottom Line To Fuel Savings: Your Propellers" By Capt. 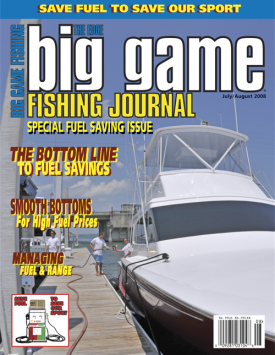 Ray, Owner - Atlantis Propeller featured in Big Game Fishing Journal July/August 2008 issue. Requires a PDF reader. "Is your Prop Up to Spec?" 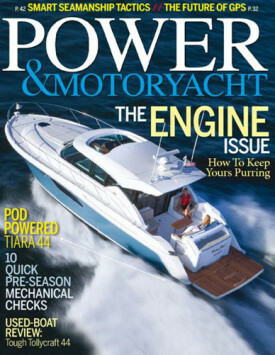 By Mike Smith featured in Power & Motoryacht January 2008 issue. Good article about the importance of computer aided propeller tuning. 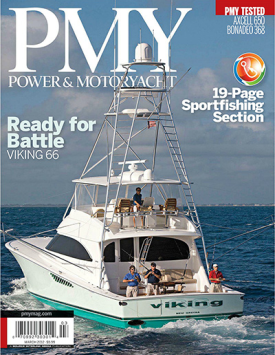 "This Ol' Boat" By Adam LaRosa, Owner - Canyon Runner featured in Power & Motoryacht October 2007 issue. Article detailing the rebuild of his 48-foot Viking, Canyon Runner.